Law has existed for hundreds of years, and today it has reached a beautiful development. Everything is covered by the laws that exist, because, without them, we couldn’t have the life that we have. If you want to buy a car, you need to sign a contract. The same thing you need to do when you want to buy a house, get a loan, or get a job. There are laws for almost everything that surrounds us, and we must admit that it is ok, because otherwise it would be chaos. 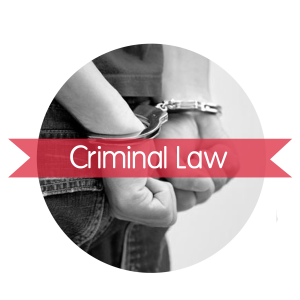 To be sure you are within the law, you need an expert to interpret what it means, so come to us at BC Law and we’ll tell you everything.